Five animated shorts due out for free via YouTube. 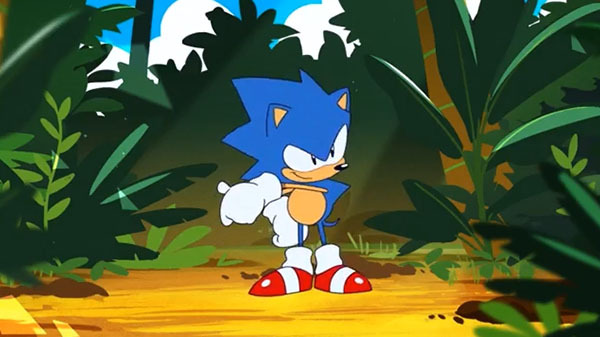 Sega has announced Sonic Mania Adventures, a series of five animated shorts done by the team that made the opening animation for Sonic Mania. The first episode will be released for free within the next 30 days. Watch a sneak peek below. View a set of concept artworks at the gallery.